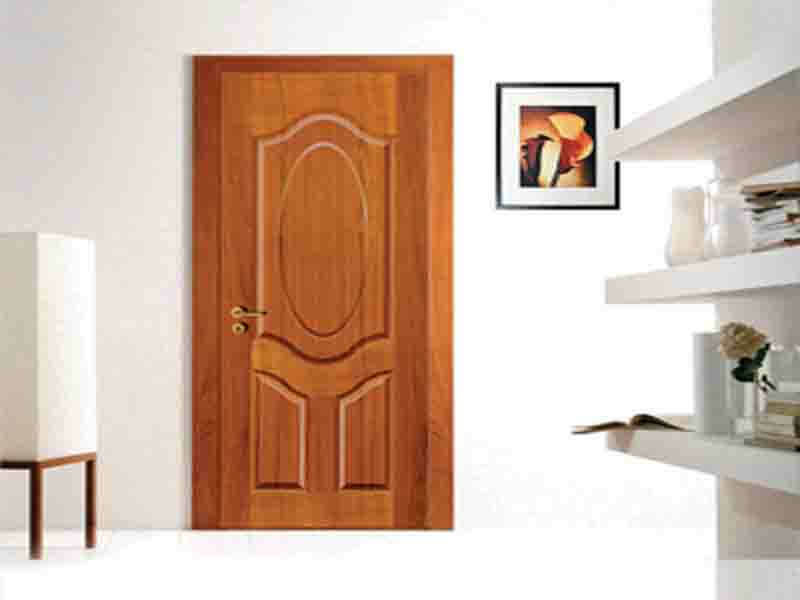 Trikalp Laminates is the premier distributor of Laminates, and laminates other products in Delhi. 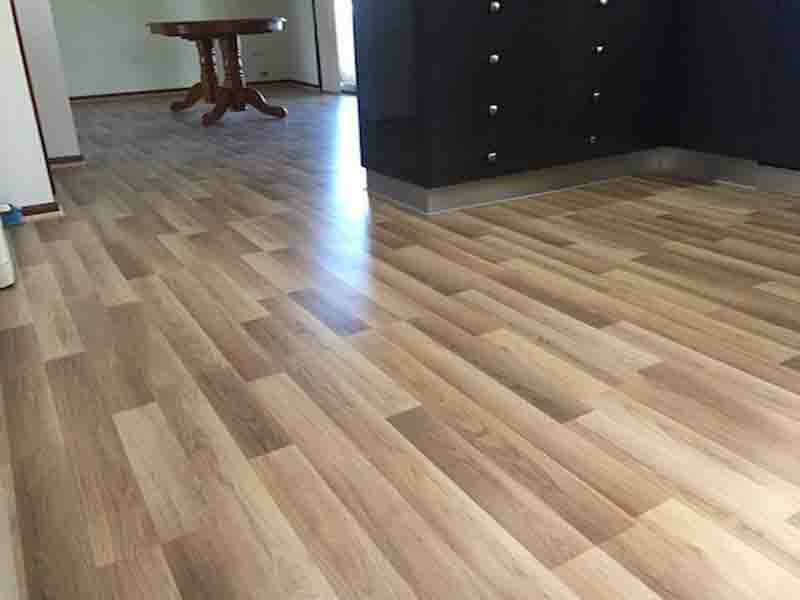 Interior Decorator has been meeting the needs of the cabinetry, woodworking, furniture making and sign making industries by providing quality products at competitive prices, combined with top notch customer service. We also serve local governments, schools, and hospitals. Whether we have what you need and pledge to provide the best service possible. 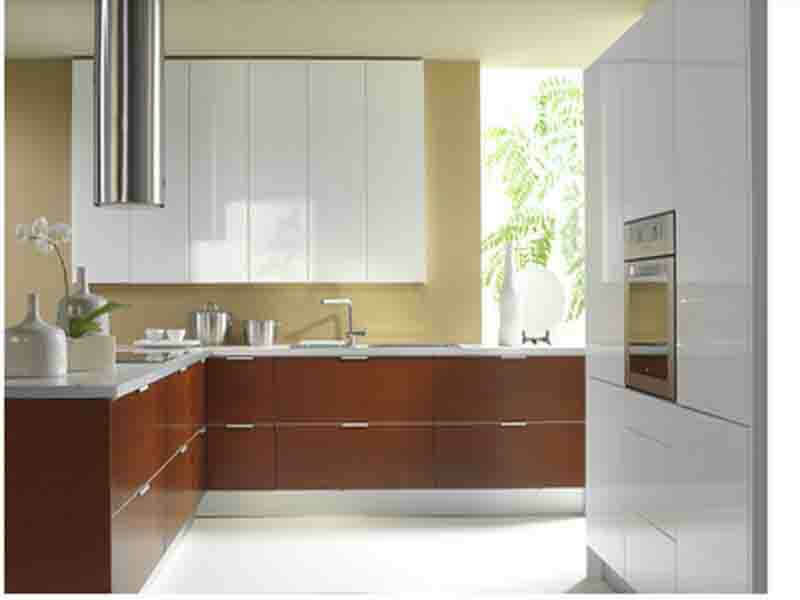 Trikalp Laminates strives to remain the supplier of choice to the cabinet, furniture, sign, and all industries. Welcome to the world of Trikalp Laminates ...where we present to you a sneak peak into your forever beautiful future. 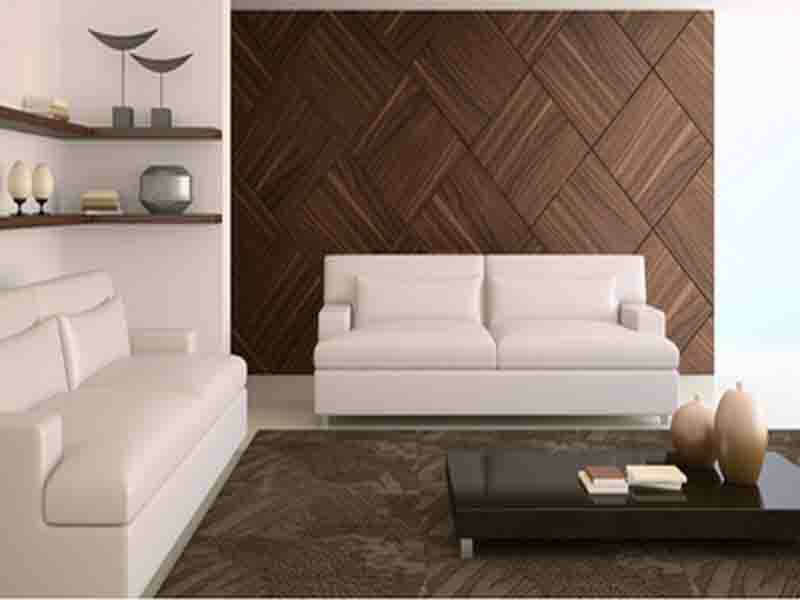 An innovative and very up marketbrand from the house of Trikalp Laminates. Trikalp Laminates is an initiative to adorn the urban lifestyle with fresh fashion that toast of the session for today and tomorrow. Refreshing design coming alive on beautiful textures make spaces vivid and vibrant and create an eye catching effect . And that to comes with a promise that your spaces will be Bright, Beautiful and Fashionable for Today, Tomorrow and time after.